Why The Colorado River Stopped Flowing : The Picture Show After traveling the entire Colorado River, photographer Peter McBride was surprised by how his journey ended: stuck in the once-rich wetlands of the now-parched delta. 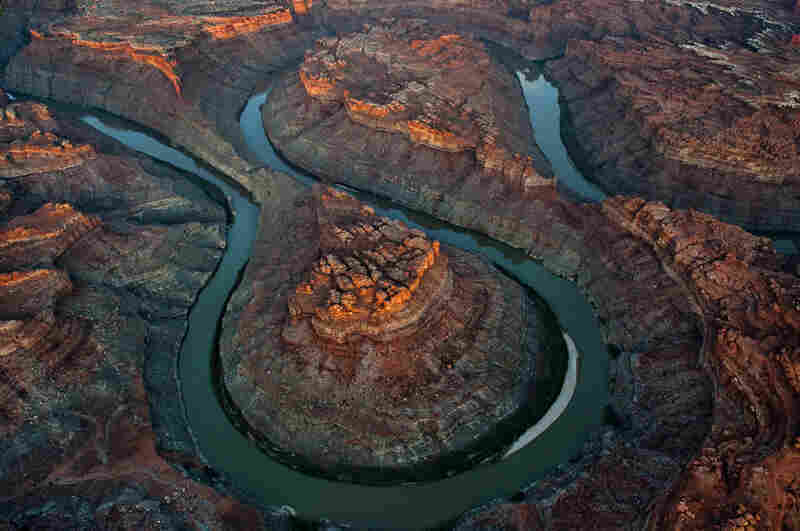 Known by some as "America's Nile," the Colorado River stretches about 1,450 miles across seven states and two countries — and photographer Peter McBride has traveled the entire thing, shooting photos for his new book, The Colorado River: Flowing Through Conflict. McBride explains the conflict in an interview with All Things Considered host Michele Norris. The delta, which was once a vast, lush ecosystem, has all but dried up. 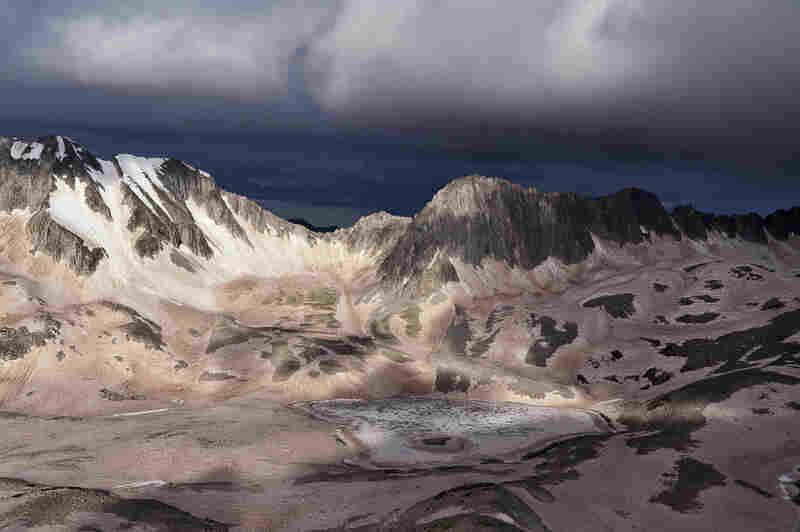 "It shows what happens when you ask too much of a limited resource: It disappears," he says. 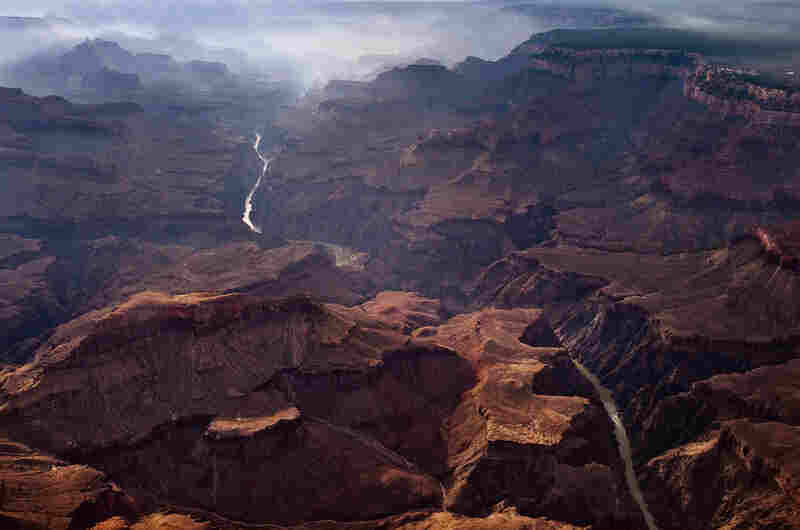 The Colorado River flows from the Continental Divide in Colorado's Rocky Mountain National Park into the Gulf of California between the Baja California peninsula and mainland Mexico. Here, Snowmass Mountain looms above the Roaring Fork River, a tributary of the Colorado. "The Loop" is located six miles above the Green River confluence in Canyonlands National Park, 50 miles downstream of Moab, Utah. 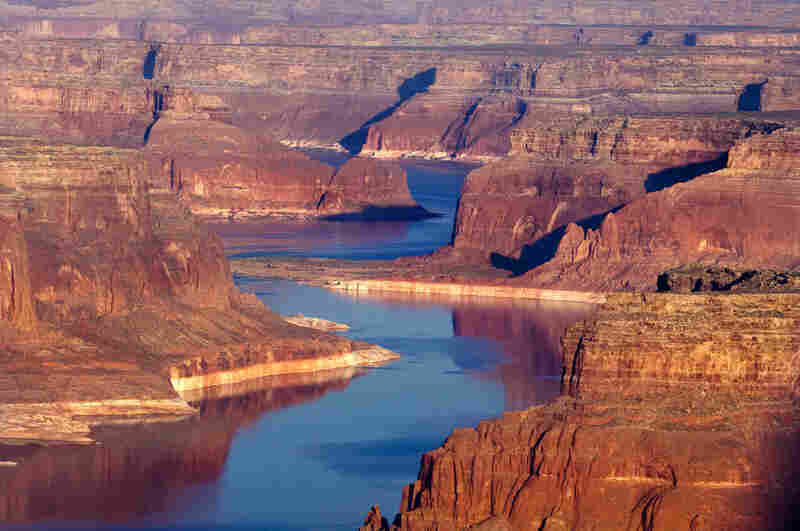 The Colorado River winds through the upper canyons of Lake Powell, Utah. Looking east through a dawn wildfire haze, the Grand Canyon Village sits on the South Rim (right) of Grand Canyon National Park. First protected as a game preserve by President Theodore Roosevelt, the park was finally created in 1919. 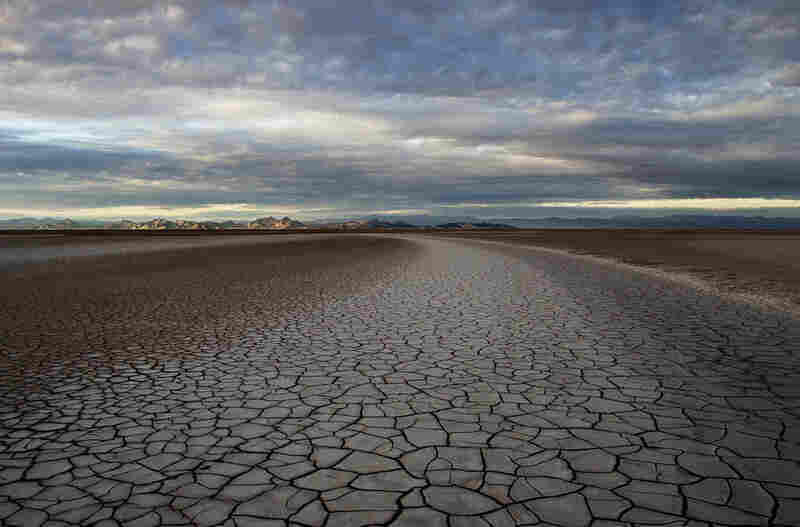 Fifty miles south of the U.S.-Mexico border, the Colorado River Delta and its once-rich estuary wetlands — reduced by 95 percent since the river was restricted by dams — are now as parched as the surrounding Sonoran Desert. Only rare floods or canceled farm orders allow the river to reach the Gulf of California. 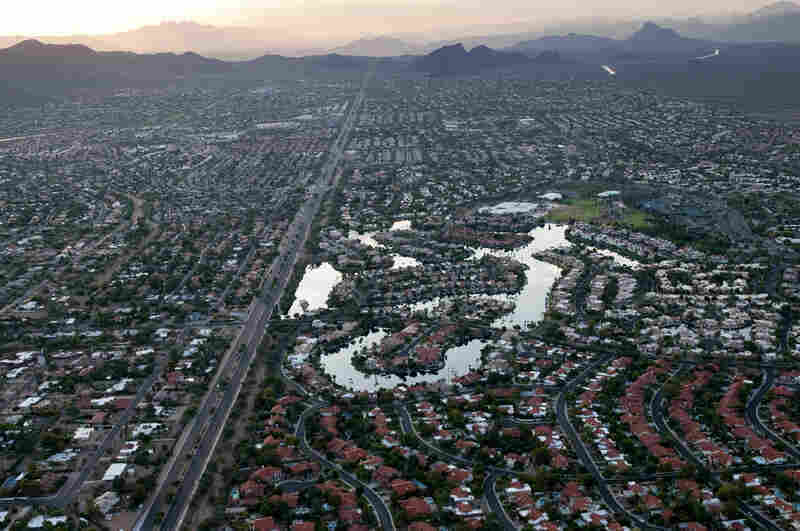 Phoenix is the fifth largest city in United States and was built on 1,200 miles of canals built by the Hohokam, a civilization that collapsed 1,000 years ago when its irrigation systems failed. The modern city takes one-third of its water from the distant river, one-third from tributaries and one-third from diminishing groundwater aquifers, according to McBride's book. 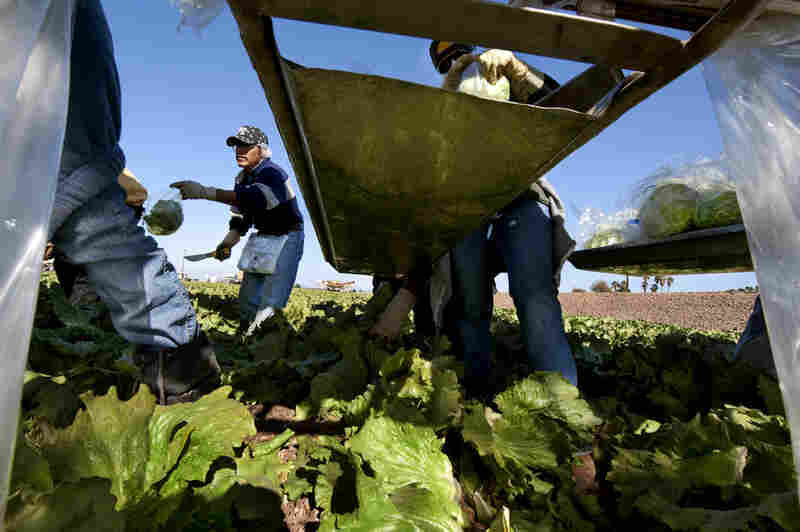 On Cocopah Indian-leased fields in Somerton, Ariz., workers pick, bag and box the crop that ships directly from the field to the market. This frost-free Colorado River-irrigated region spans 75 miles, and from November to December, all of the U.S. relies on Arizona and California farms for lettuce. 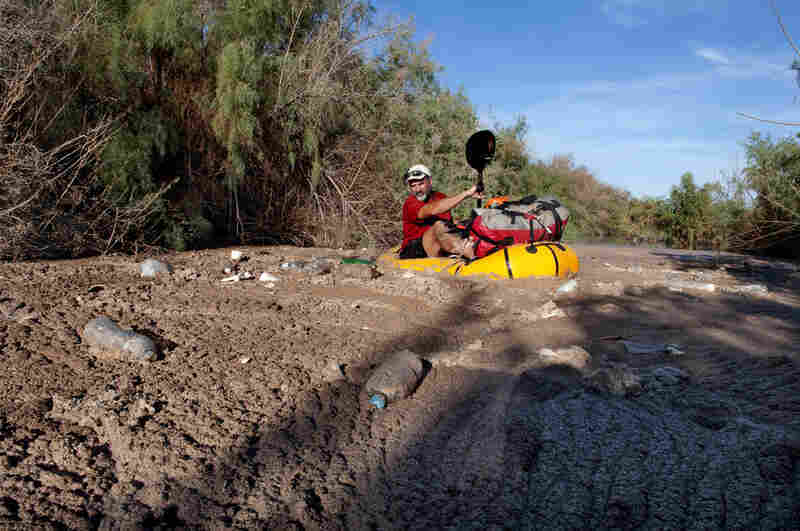 Jon Waterman, who paddled the entire 1,450 miles of the Colorado, comes to the river's unnatural end, two miles into Mexico, trapped in a pool of plastic, fertilizers and mud. (He completed the journey on foot.) 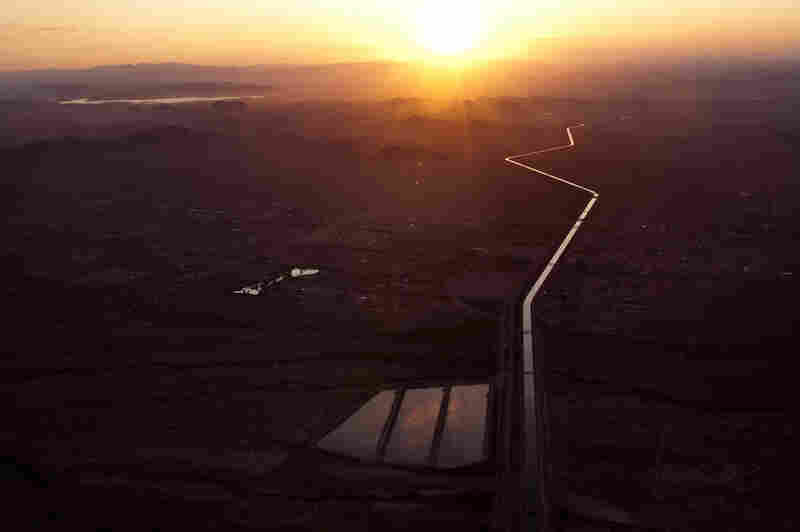 By the time the Colorado River reaches its delta, its water has been reused eight times. After being tagged with small computer chips or fluorescent dye under the skin, a subadult humpback chub fish is released back into the river. 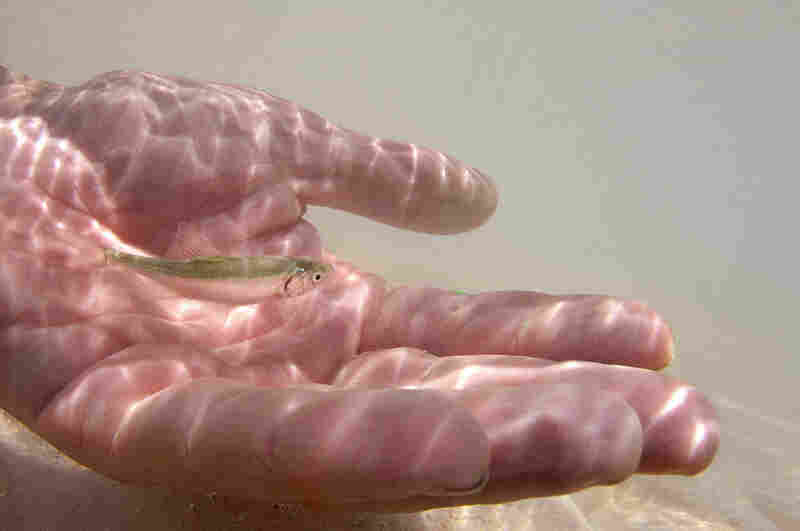 The diminished humpback chub population recently rose to 6,000 after workers euthanized more than 30,000 trout and carp. The Central Arizona Project (CAP) brings 1.5 million acre feet of Colorado River water annually to Phoenix and Tucson. 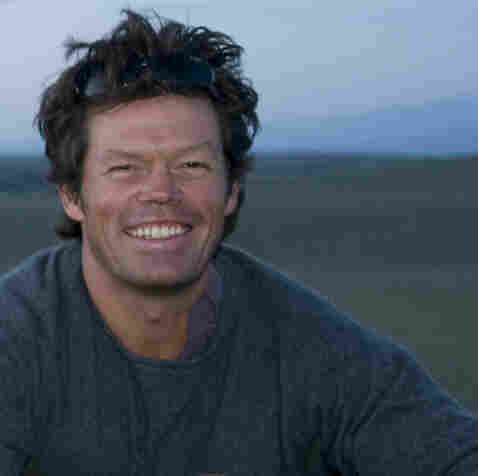 His journey begins at Snowmass Mountain in Colorado, which, according to his book, supplies some 90 percent of the river's water with snowmelt. From there, the pages of his book wind through Utah and the majestic red rocks of Grand Canyon National Park in Arizona; past Las Vegas; down the Arizona-California border; and end in a "frothy Frappuccino pit full of plastic bottles and who knows what," he says. He's referring to the delta, about 90 miles shy of the Sea of Cortez. "This estuary used to be one of the largest desert estuaries in North America," McBride says. "It ran to the sea for 6 million years, and the river basically stopped in the late '90s. It used to be 3,000 square miles with lush forests and jaguars and deer. And having walked it ... it's nothing but a cracked, parched arid landscape." How did this happen? As McBride puts it, too many straws in the water: Near Mexico, the river basically produces the entire lettuce crop for the United States in the months of November and December, and all of the nation's carrots in January and February. "So whether you love the river and fish it and float it, or you've never been to it and you live on the East Coast, you actually eat Colorado River water," McBride continues. 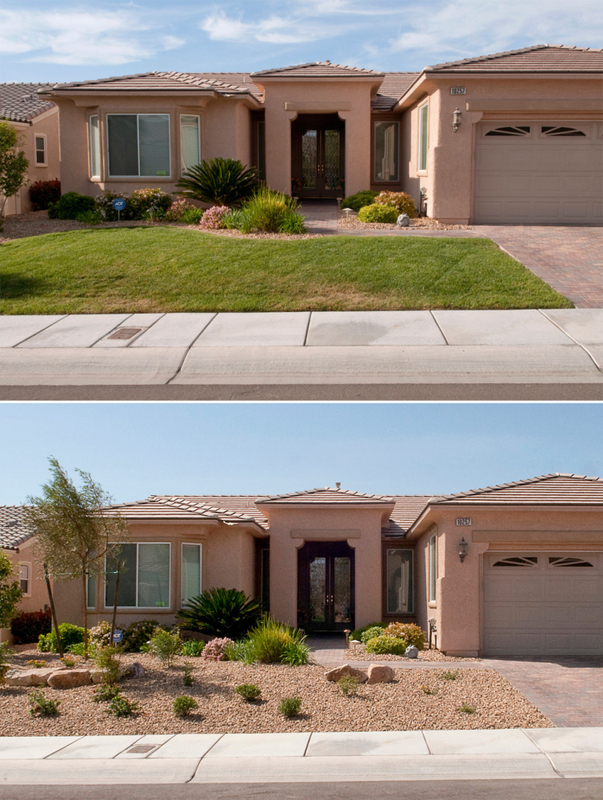 "Xeriscaping," a term trademarked in Denver for creating lawns of native plants that require little water, is encouraged in Las Vegas. Certain cities are setting an example in water conservation. Las Vegas is one of the most progressive water users, McBride says. "Cash for Grass," for example, credits residents up to $2 per square foot for replacing water-consumptive turf lawns with native plants that require little water. Though drought continues throughout the Southwest, McBride remains optimistic that the delta can be saved. "A lot of it will be about dedicating water ... so the river can be a river and not just a plumbing system," he says.